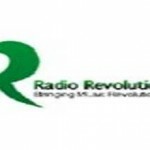 Radio Revolutionary live to broadcast from the Pakistan. Music like Pakistani, hits, pop are the key of programs of Radio Revolutionary Their desired number of listeners are also those who are fans of this kinds of music genre. 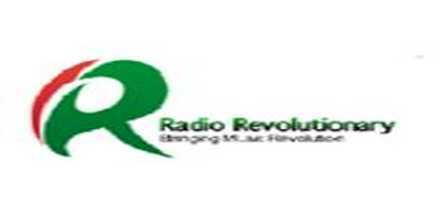 Because they concentrates on the specific genre based programs so it’s easier for Radio Revolutionary to attract more and more listeners toward various programs of the radio.